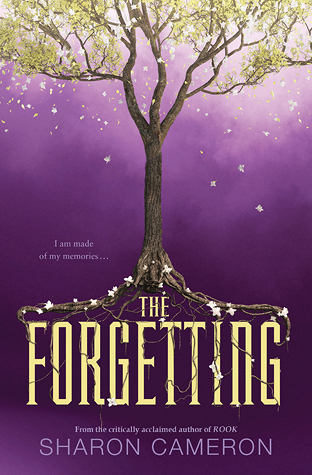 This entry was posted in Books, Top 10 and tagged books, top 4, top ten tuesday, young adult books. Bookmark the permalink. 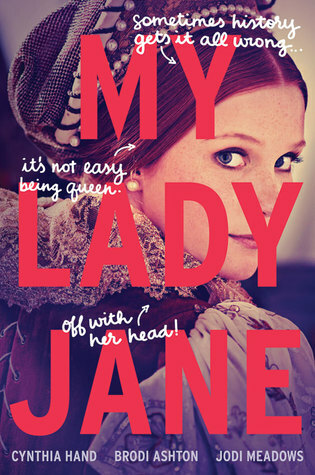 I have no idea whether or not My Lady Jane is up my alley, but I am curious for sure! And I’m reading it for book club, so at the very least it should be an interesting discussion! 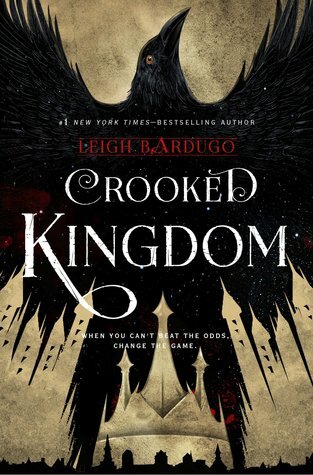 I’m really excited for Crooked Kingdom! And also I think it’s awesome that you are limited yourself to four reads as of right now, because I feel extremely overwhelmed with everything I have to read in the next couple of months! 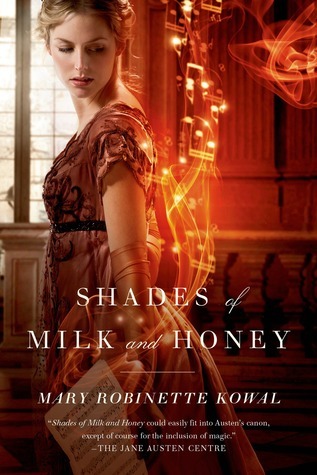 Shades of Milk and Honey is so beautiful! I’ve been interested in it for such a long time, but have never picked it up… I hope you’ll like it! I have recently become interested in My Lady Jane. I’ve heard it’s quite humorous and fun.